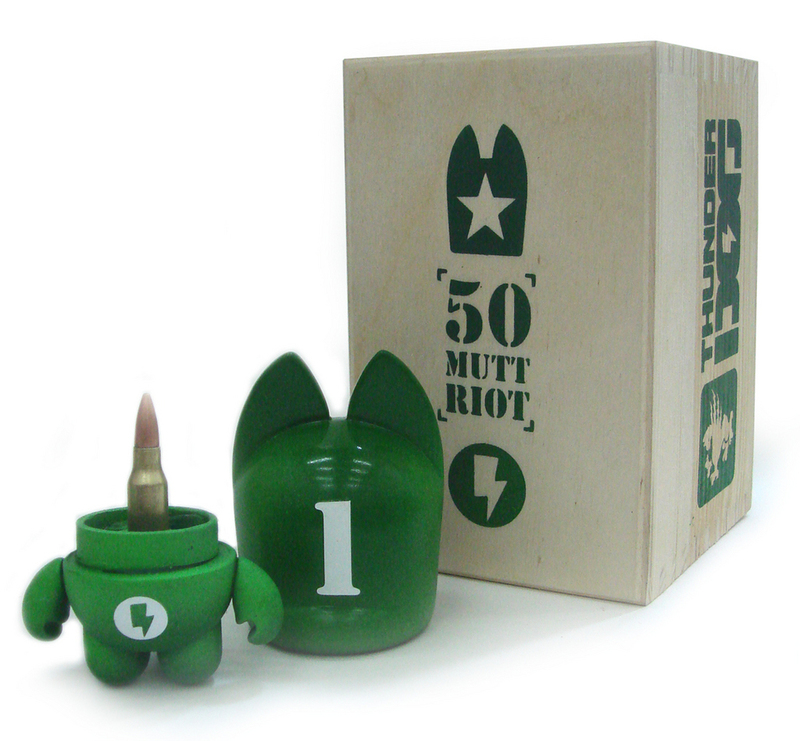 Just in... 50 Mutt Riot from Thunderdog Studios -- 50 customized Thundermutts with a polished AK-47 round under the lid. Love having the numbering front and center -- people will be jockeying for their fave for sure! 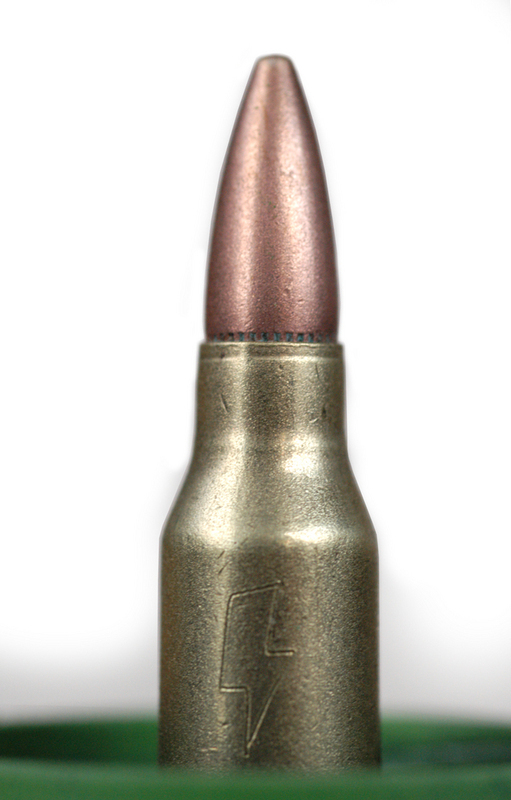 These puppies exude craftsmanship from the hand-painted Tmutts to the beautiful hand-sprayed wood box and the engraved bullet. Thunderdog continues to impress. 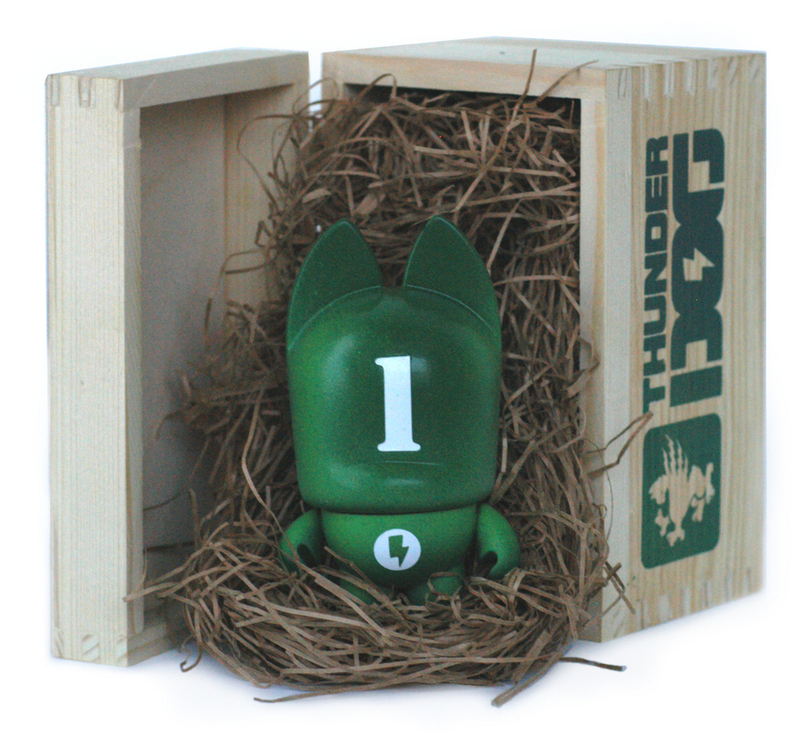 These will be available @ SDCC. How does a person that lives the other side of the pond get me hands on such a legendary toy?? ?